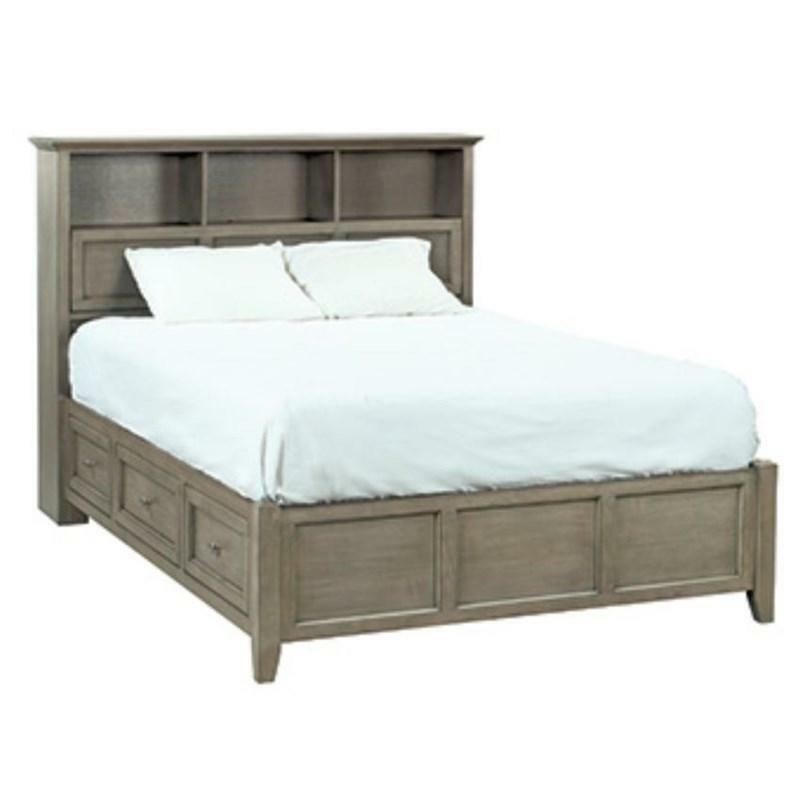 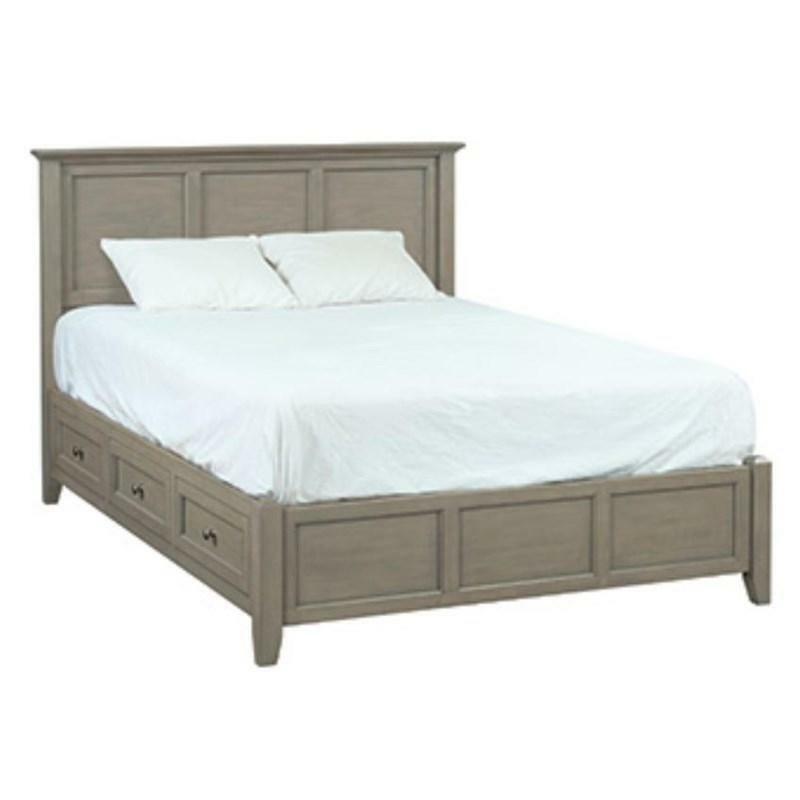 The McKenzie queen bookcase storage bed features a beautiful design with elegant details. 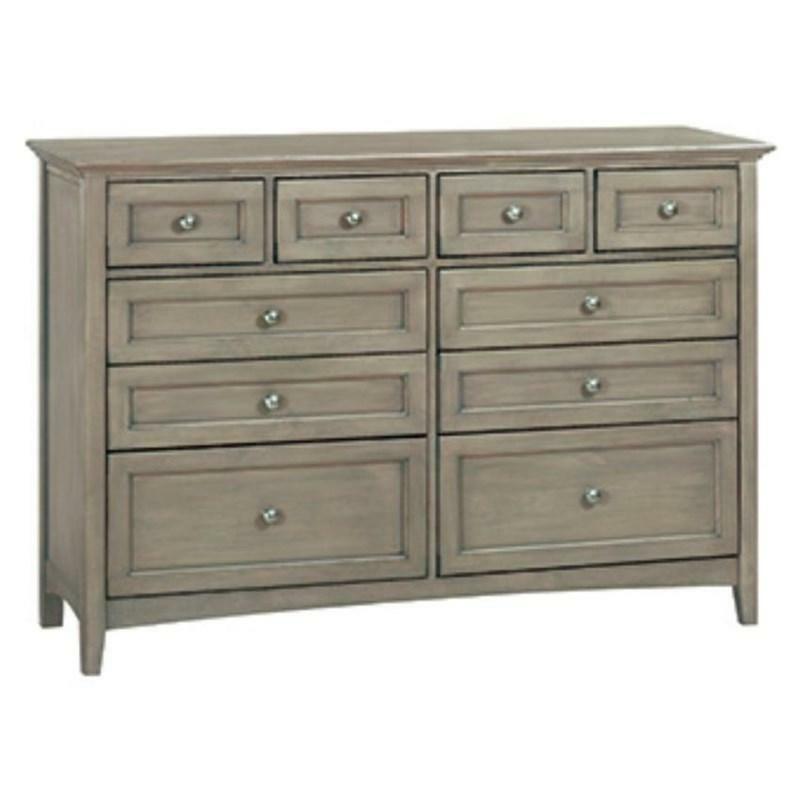 Old world craftsmanship offers such as mortise and tenon joinery, and fitted backs ensure structural strength and stability. 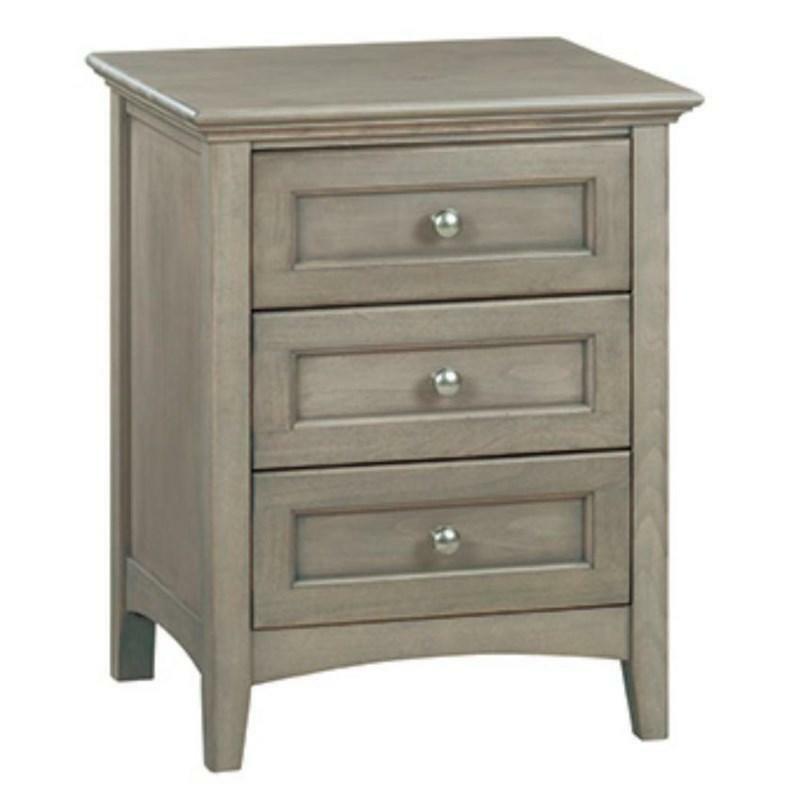 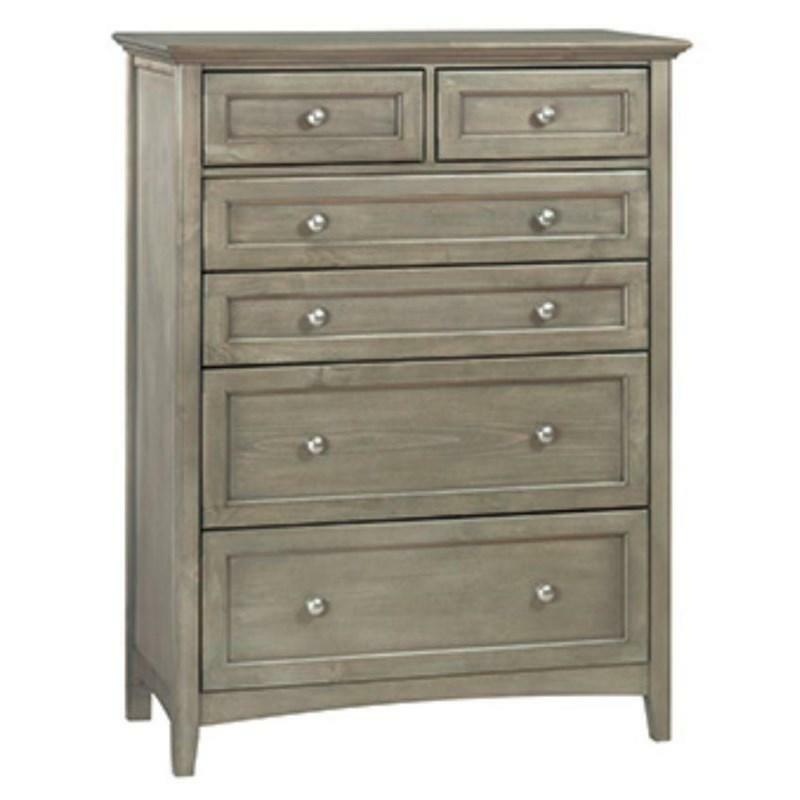 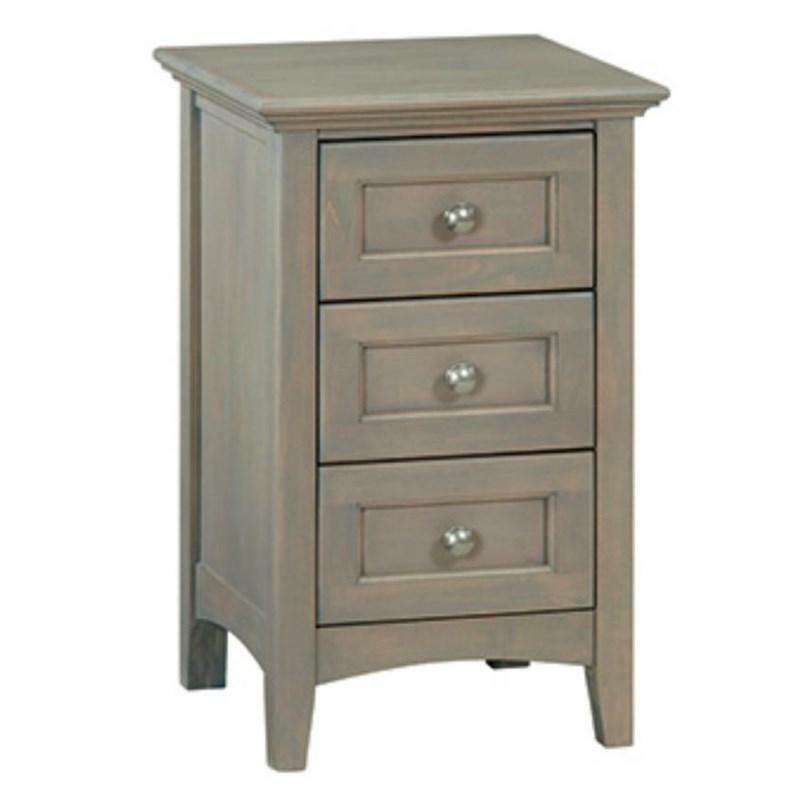 It comes in a Fieldstone finish over solid alder hardwood, alder veneers. 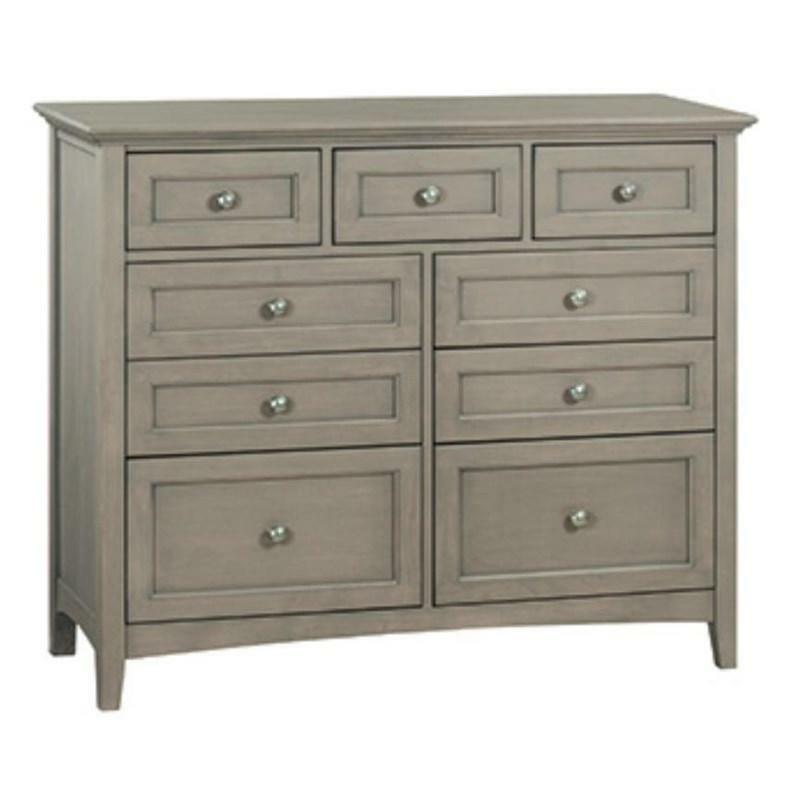 It features six underbed drawers, two hinged doors, with safety door-stay which opens to reveal large concealed storage area in the headboard and also three cubbies.